Simulate depth of field like an SLR or tilt-shift lens using the focus tool. Fine tune your photo’s lighting, tone, and color with equalizer controls. Clarity softens photos without losing edge sharpness or enhances details without over-sharpening edges. Skin Tune magically reduces blemishes and wrinkles for smooth and glowing skin in seconds. Color Splash enables selective color editing allowing you to creatively splash on the color to accentuate key elements of your photo. Use shadows, highlights, and denoise to bring low light shots back to life and save photos that would otherwise be throw away. 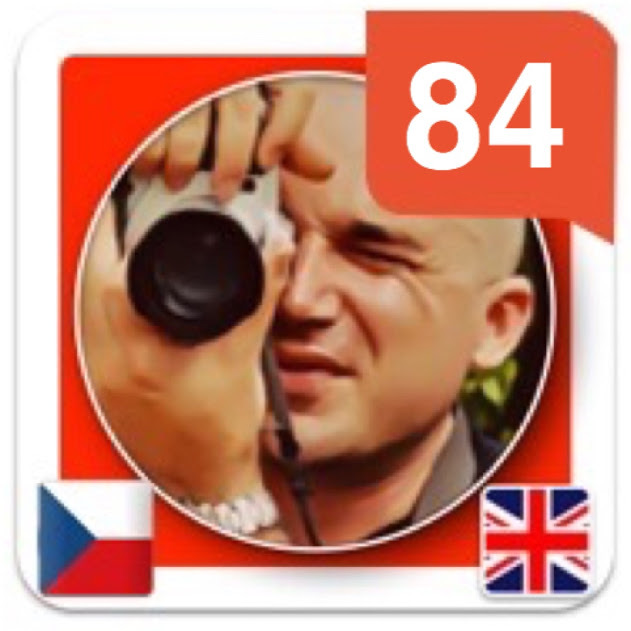 Instaflash is a universal app that supports iPhone and iPad devices. 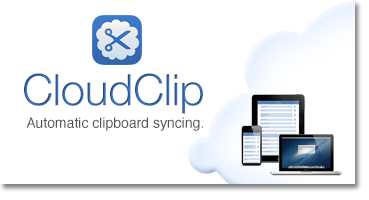 Sync your clipboard between your Mac and your iOS devices. It’s the easiest way to transfer phone numbers, websites, addresses, and more.